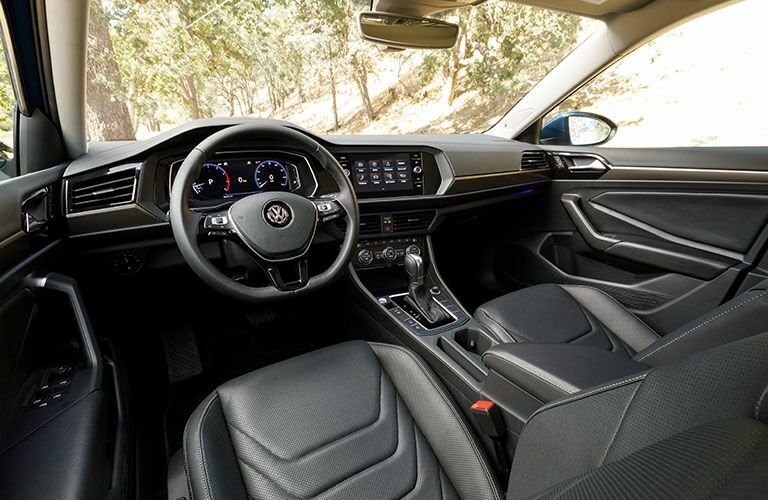 The 2019 Volkswagen Jetta is a new sedan that has a lot of new features to offer drivers. We want to show you what the new Jetta has in store for you and your family. Let’s take a look and see what you like about this vehicle. 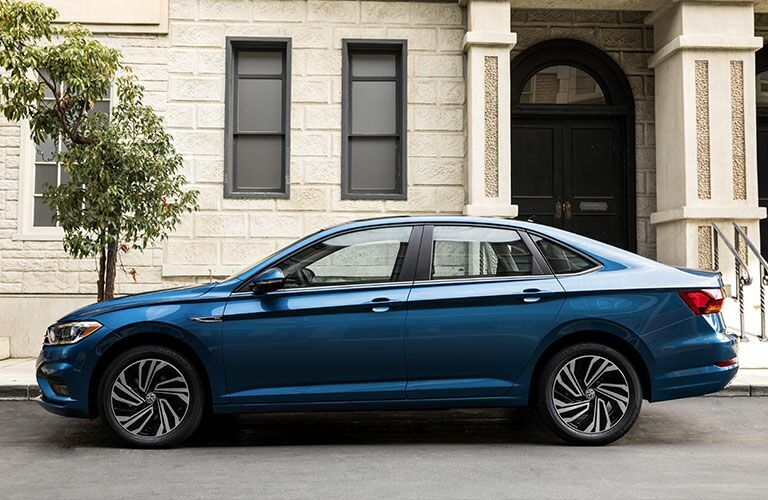 The 2019 Volkswagen Jetta comes standard with a 1.4-liter turbocharged engine. This engine delivers 147 horsepower and helps drivers save on gas with its gas mileage of 30 mpg in the city and 40 mpg on the highway. The Jetta also has LED headlights and VW Car-Net® App-Connect as well as other features. Let’s look at some of those other features to give you a better idea of what this model has. 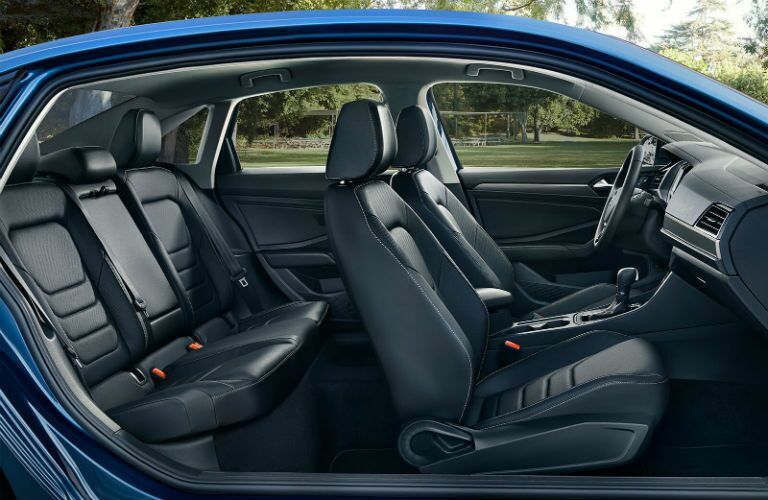 The 2019 Volkswagen Jetta is taking on the competition with its many standard features and amenities. 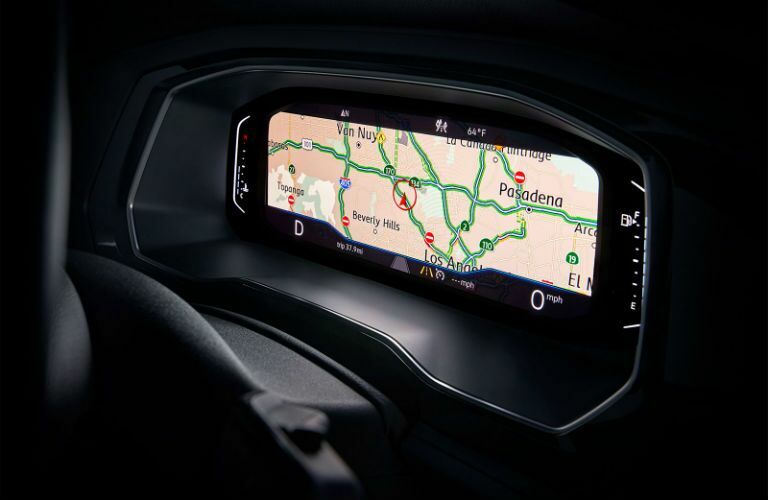 These tools can help you improve your driving experience. Imagine yourself behind the wheel of a new Volkswagen Jetta and being able to use all of these key features. There is still a lot to learn about this vehicle. If you would like to learn more about the 2019 Volkswagen Jetta or any of our other Volkswagen models, you can check out our online inventory and schedule a test drive with us at Chapman Volkswagen today.